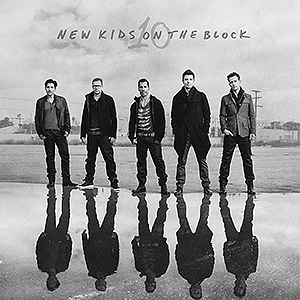 New Kids on the Block at Gramercy Theatre in NYC on Feb 15th! New Kids on the Block just announced that there will be a special event for their fanclub members at the Gramercy Theatre in New York City, on Sunday, February 15th. As stated on their website, tickets are limited and will go on sale TONIGHT. Block Nation members.. we're giving you a fan club only show at the @GramercyTheater in NY on Sunday, February 15th.!!! Stay tuned!!! #LetsGetIntimate before #TheMainEvent Block Nation members – how about a fan club only show at the @GramercyTheater in NY on Sun 2/15? Block Nation members.. this show is for you… at the @GramercyTheater in NY on Sunday, February 15th. Block Nation members.. we're giving you an exclusive, fan club only show- at the @GramercyTheater in NY on Sunday, February 15th. We're getting intimate as we prepare for #TheMainEvent. Starting TONIGHT, Feb 9, BN members can find a unique code in the Account Dashboard that will grant access to this special opportunity. Full Service Members receive pre-sale code at 7:50pm EST. Pre-sale begins at 8pm EST. Premium Members receive pre-sale code at 8:30pm EST. Pre-sale begins at 8:30pm EST. 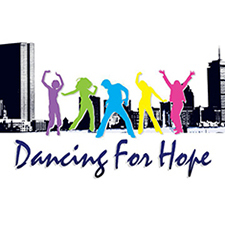 All info is available below and on their official website NKOTB.com. You’ve done it again- the Main Event Tour announce was a huge success. It’s because of YOUR eternal love and support that we continue to do what we do. In fact, did you really think that we could wait until the summer to see you? How could we get through winter without one more chance to celebrate the announcement of the tour? Block Nation Members, we present you with an exclusive, fan club only show at the Gramercy Theater in New York on Sunday, February 15th. This exclusive and intimate members-only show is our way of continuing the party and we want for you to be part of it. This will be a unique night that you won’t want to miss as we perform in preparation for the Main Event Tour. Limited tickets will be available and there’s a 2 ticket purchase limit per member to give everyone a chance to see us perform on this special night. Full Service Members receive pre-sale code at 7:50pm EST. Pre-sale begins at 8pm EST. Premium Members receive pre-sale code at 8:30pm EST. Pre-sale begins at 8:30pm EST. For a list of upcoming The Main Event Tour dates, please visit the Events Page. All tourdates can be found here. Exclusively available on iTunes & Amazon! and thank you for visiting NKOTB [ mentalshot ] .com! 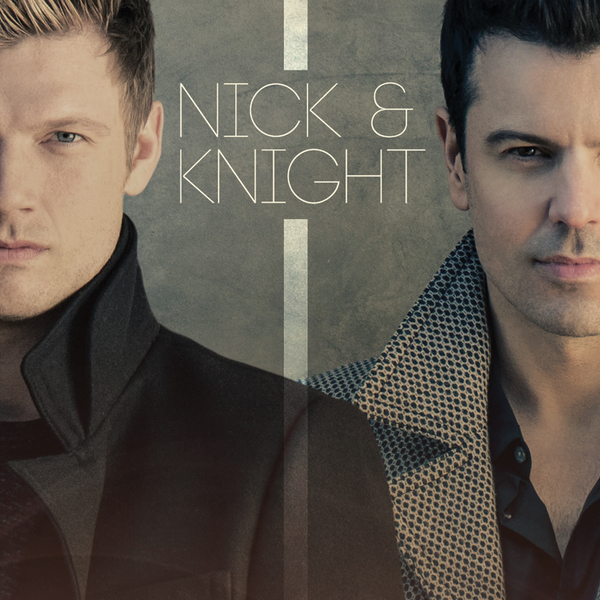 This New Kids On The Block fansite keeps you updated with the latest news, pictures and provides information on the band as well as band members' individual projects. no way affiliated with New Kids on the Block or their management. 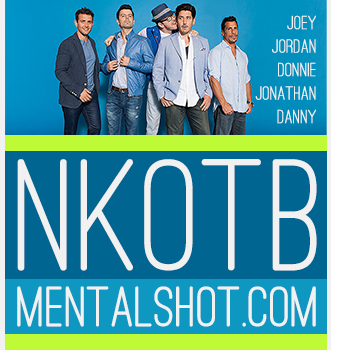 All content and graphics are copyrighted to NKOTB [ mentalshot ] .com unless otherwise stated. do not take this material without the written permission of its owner. Thank you!